I retired in 2015 and now after 40 years in engineering have time to fulfil my long time ambition to make metal sculpture from stainless steel. I start from my own drawings which I then use as reference to create my work. 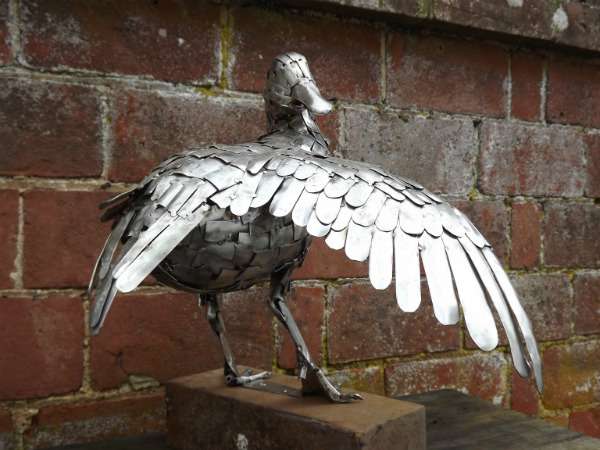 My work is influenced by my love of the wildlife which I have grown up with in the Devon countryside and also by my favourite sculptor Degas, especially his little dancer.